This family (Brassicaceae) has over than 300 different kinds. 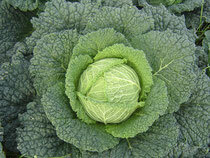 The Brassica oleracea specie includes the ”head cabbages”, inflorescence and leafs kinds. 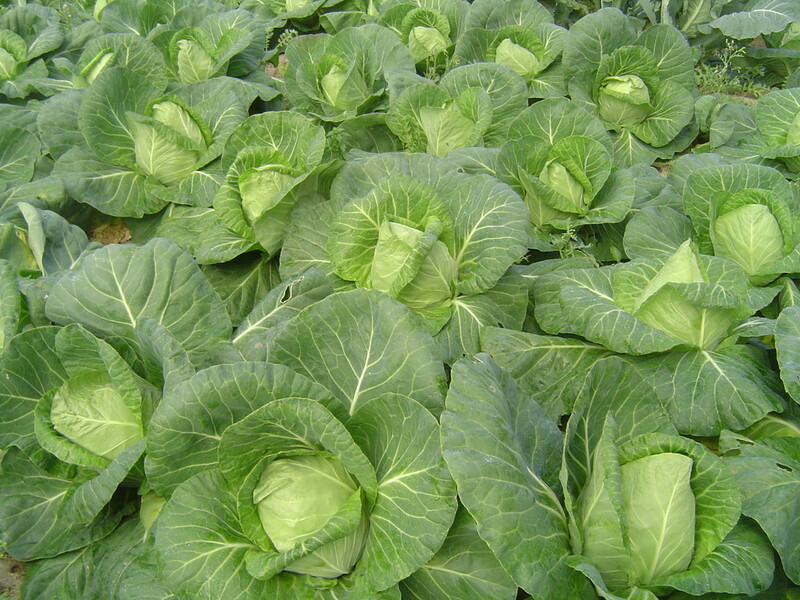 These cabbages have a very important role in the Portuguese diet. 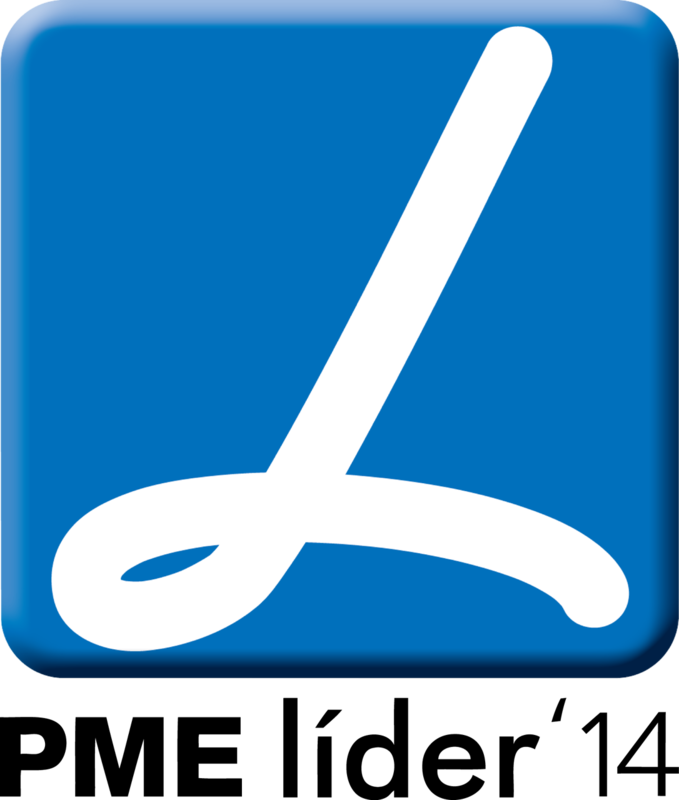 It is assumed that the ancestor of brassics had origin in coastal areas of Europe and the Mediterranean. 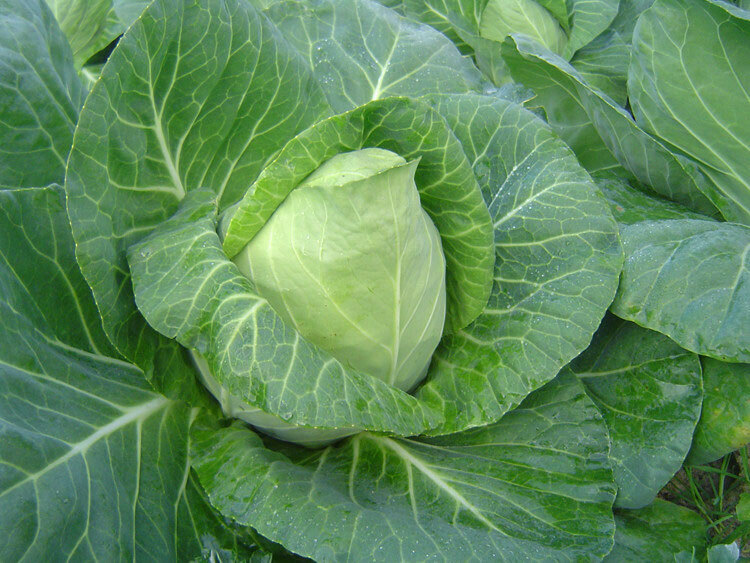 The recent discovery of the anti-cancer properties of some compounds derivated from glucosinolates existent in almost kinds of brassics, came to revolution the production and consume of cabbages putting these vegetables in the group of food with high alimentary and diet value. Leafs are green and thick, embedded like a rosette in an oval shape. It is a good source of vitamin B6 and is a great antioxidant. The Savoy Cabbage is a plant widely used in the kitchen. 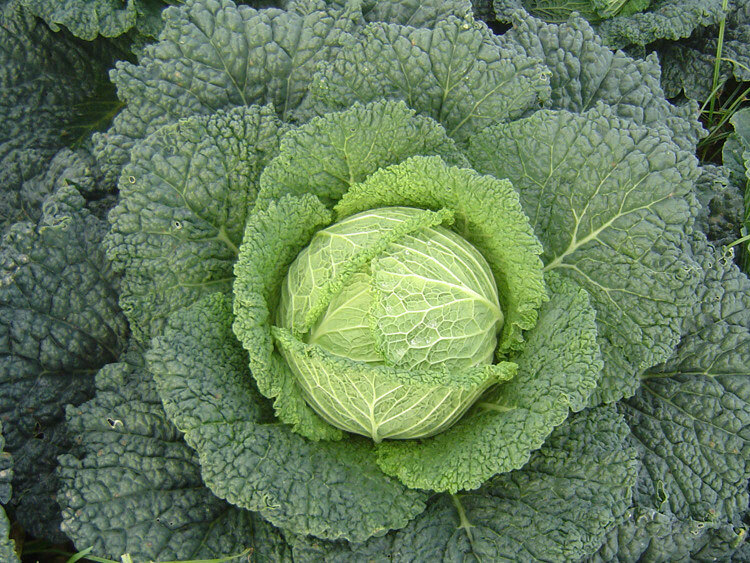 As the Pointed Cabbage the leaves are arranged in a rosette forming a cabbage. Their leaves are wrinkled. 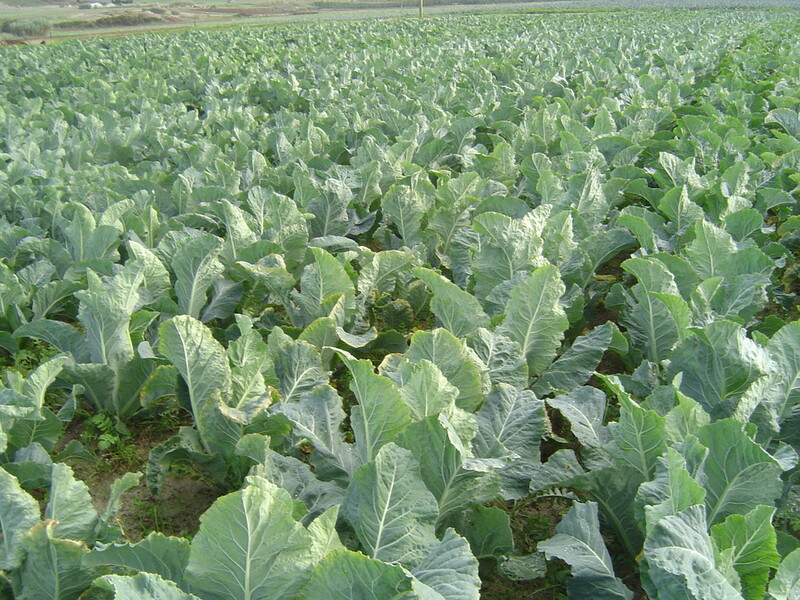 It is rich in vitamin C, A, K, calcium and β-carotene, and a high content of anthocyanins and fiber. 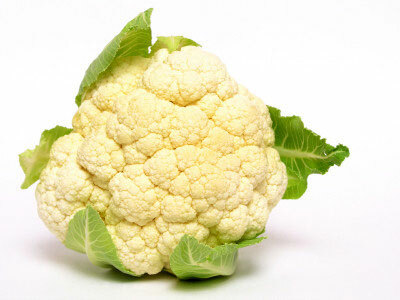 The cauliflower is a vegetable inflorescence-type (group of flowers) as well as broccoli, the delicate texture and tender requires care and attention in their preparation. Under terms of nutrition is important because it is rich in minerals calcium and phosphorus, contains appreciable amounts of vitamin C, free of fat and cholesterol and low levels of sodium and calories. It is therefore recommended for those who follow a healthy diet. 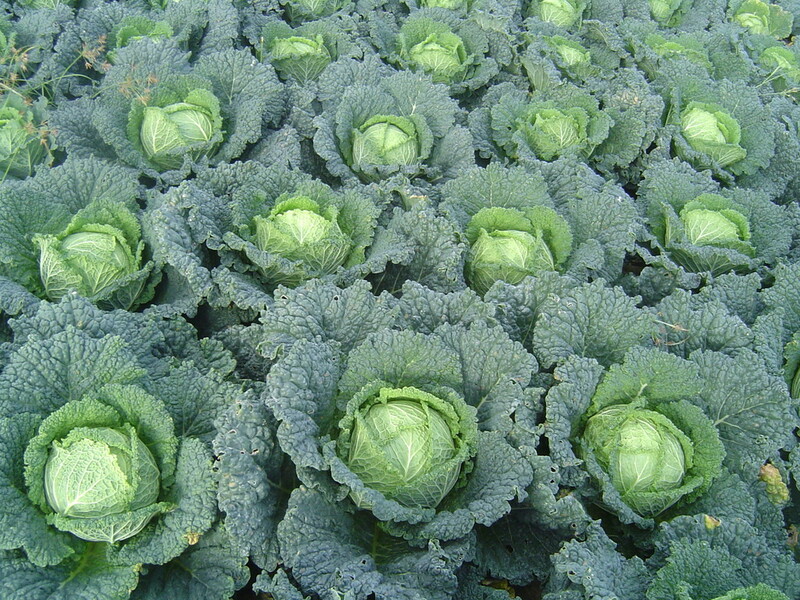 Broccolis are inflorescence type vegetables such as cauliflower, cabbage, Brussels sprouts and others. The leaves, flowers and flower stalks are edible. Originating from Europe, also has use in medicine, thanks to its high content of calcium that is (depending on variety and how to prepare it) averaged 47 mg per 100 grams of flowers and 51 milligrams per 100 grams of leaves, which represents about five times the dose found in milk.